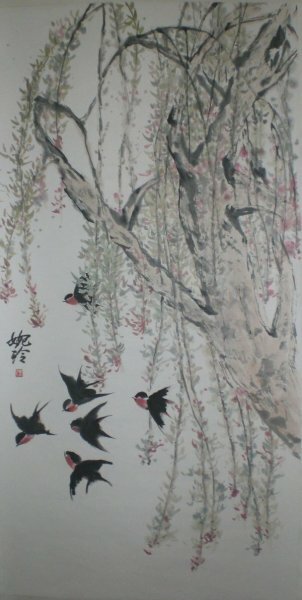 Yuen Ling LAURENCE was born in Hong Kong in 1962. 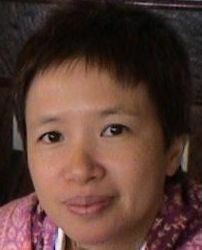 She left Hong Kong in 1988 when she obtained a French Government Scholarship to read for a MBA degree in France. 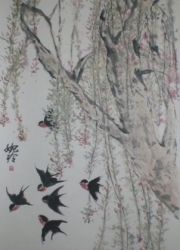 Having lived in France and Germany for 16 years, she returned to live in Asia… in 2004. 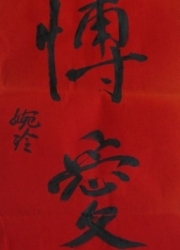 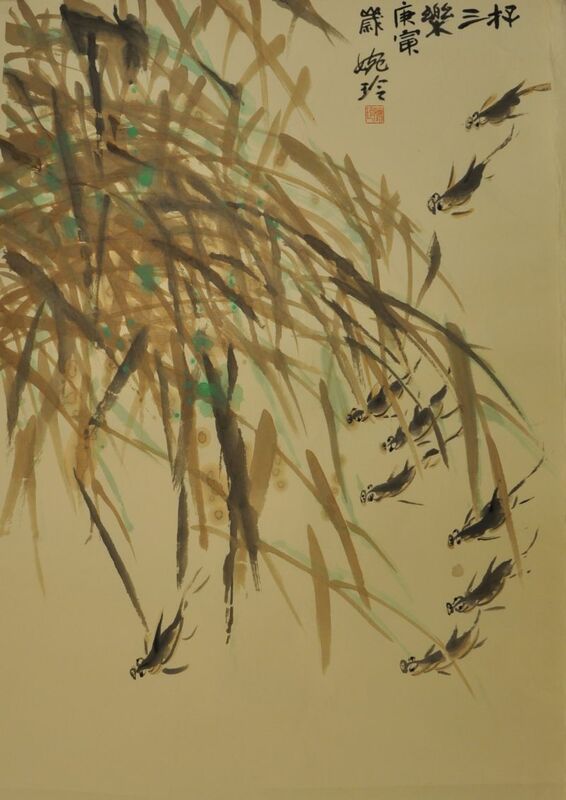 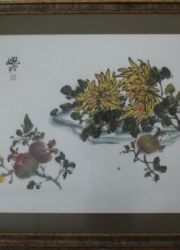 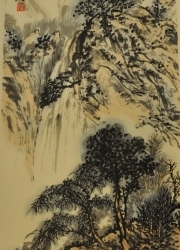 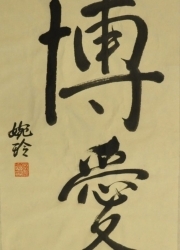 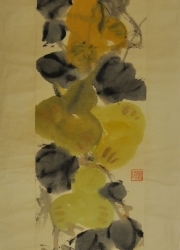 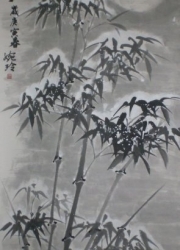 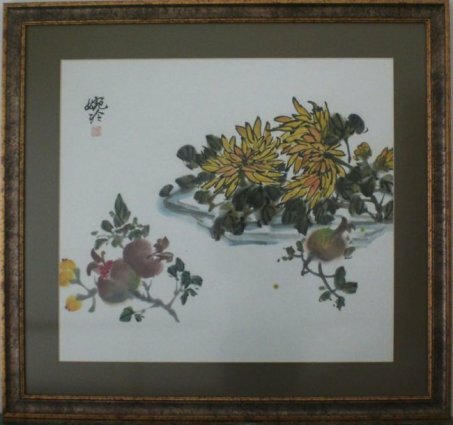 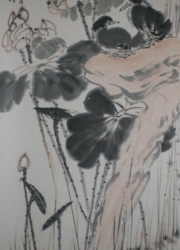 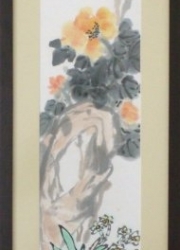 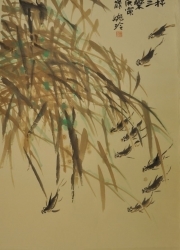 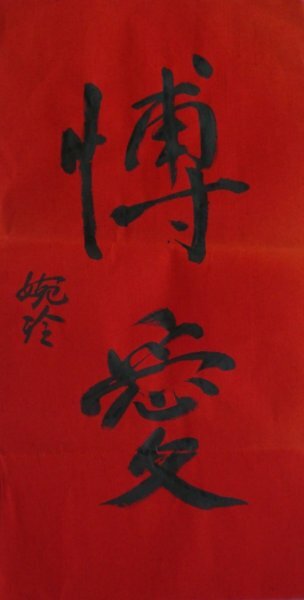 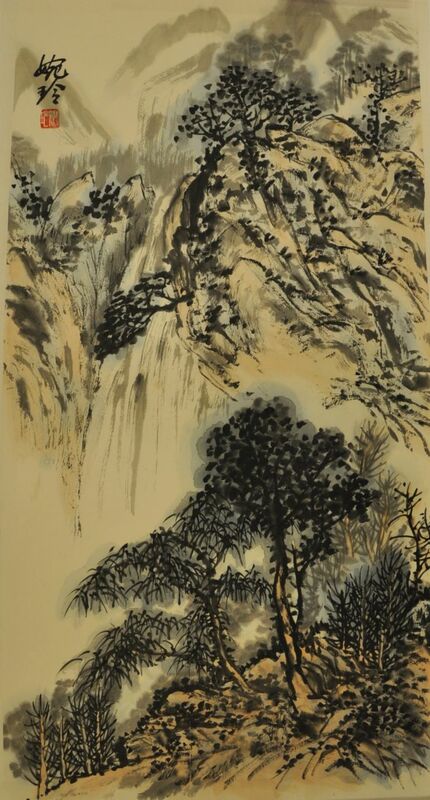 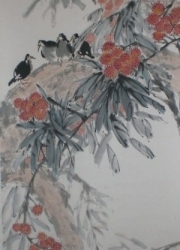 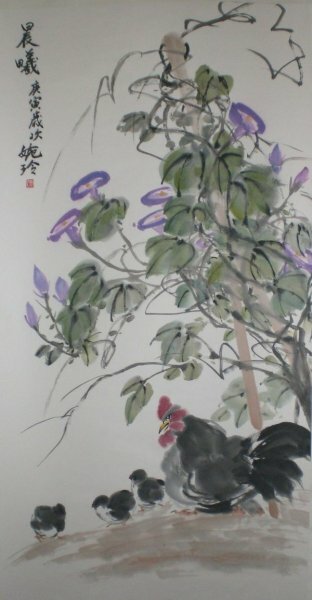 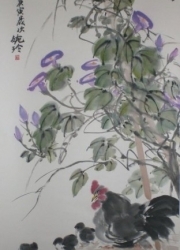 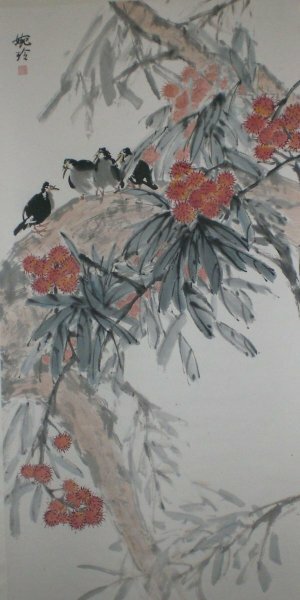 Her Chinese paintings reflect her voyage from East to West and a reintegration or renaissance.